Jimmy Buffett joined Lukas Nelson on stage Tuesday night at the Troubadour in Los Angeles. Buffett noted that he hadn’t played at the Troubadour in over 40 years! Lukas Nelson & Promise of The Real played The Troubadour in Los Angeles on Tuesday night. 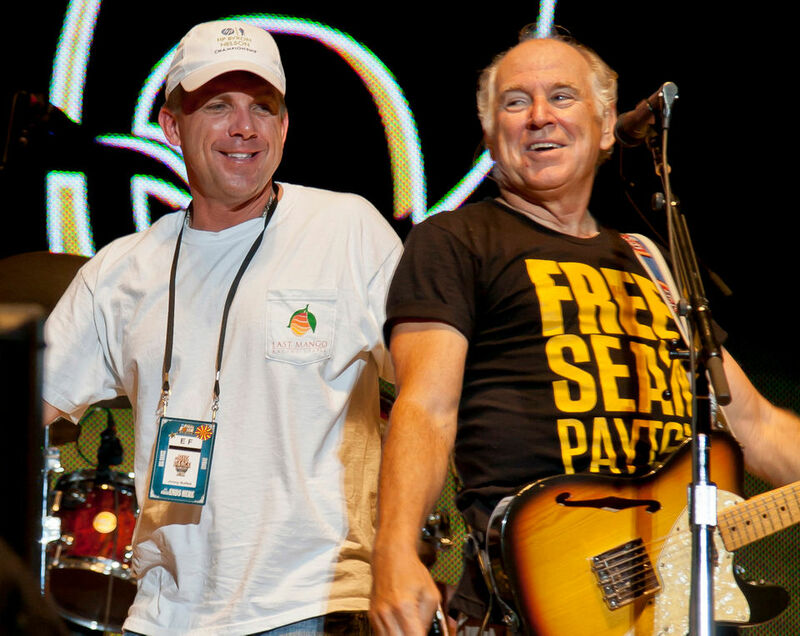 Nelson and his band were joined by a number of guests including Jimmy Buffett and members of Lucius. Buffett led Lukas Nelson & Promise Of The Real on his beloved 1977 classic “Margaritaville.” Jess Wolfe and Holly Laessig of Lucius contributed backing vocals. Lukas Nelson is the son of Willie Nelson. 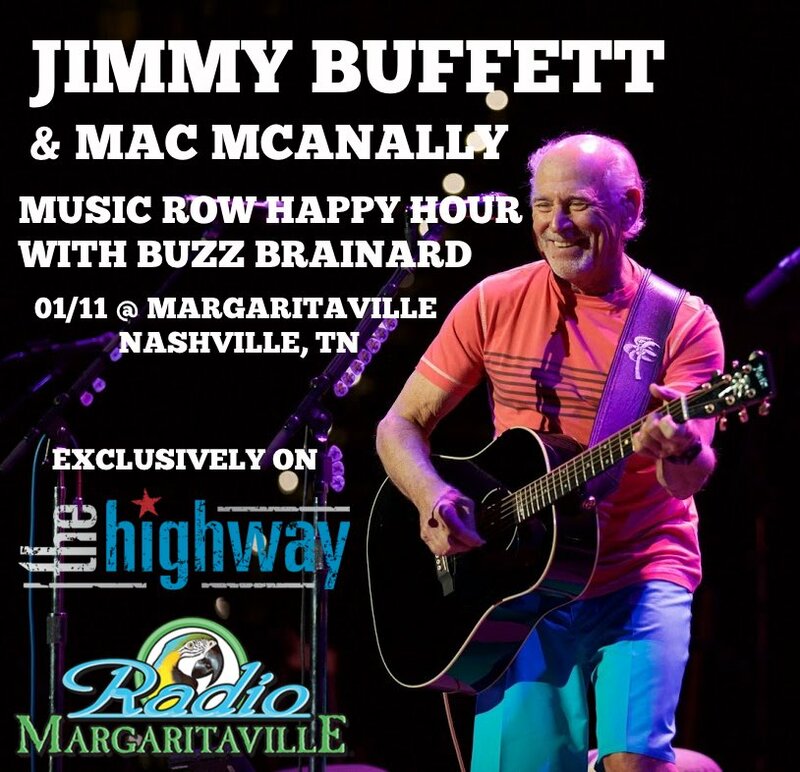 Jimmy Buffett and Mac McAnally will join Buzz Brainard on his Music Row Happy Hour program on SiriusXM’s The Highway from Margaritaville Nashville on Friday night. Tune in on The Highway or Radio Margaritaville. 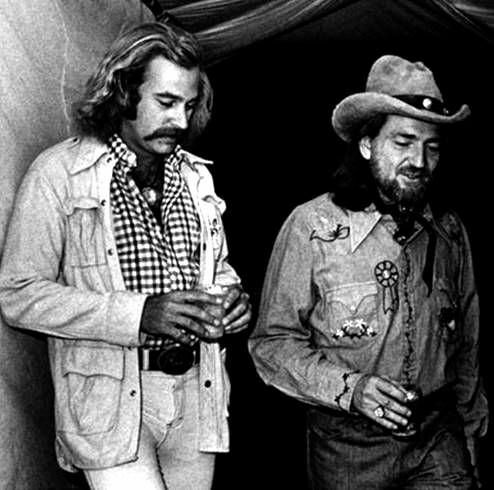 Jimmy Buffett will participate in a tribute to Willie Nelson in January at the Bridgestone Arena in Nashville. Joining the lineup of the January 12th event at Nashville’s Bridgestone Arena are Chris Stapleton, Emmylou Harris, Eric Church, Jimmy Buffett, Bobby Bare, Jamey Johnson, Lukas Nelson, Margo Price, Micah Nelson, Nathaniel Rateliff, Ray Benson and Steve Earle. Previously announced performers for Willie: Life & Songs of an American Outlaw include George Strait, Alison Krauss, the Avett Brothers, Jack Johnson, John Mellencamp, Kris Kristofferson, Lee Ann Womack, Lyle Lovett, Norah Jones and the Little Willies, Sheryl Crow, Susan Tedeschi and Derek Trucks and Vince Gill. Now nearing his 86th birthday, singer-songwriter, activist, businessman and actor Willie Nelson remains one of the most influential artists in any genre of music. The once-in-a-lifetime concert event in tribute to some of his greatest hits will be filmed for a broadcast television special premiering on the A&E network next year. Additional tickets are now available and are on sale online, by phone at 800-745-3000, and at the Bridgestone Arena box office. VIP packages including premium seating and exclusive merchandise are also available.